Have you searched “Carpet Cleaning West Palm Beach FL” only to find countless potential options that are hard to sort through. It’s difficult knowing which carpet cleaner is the best. 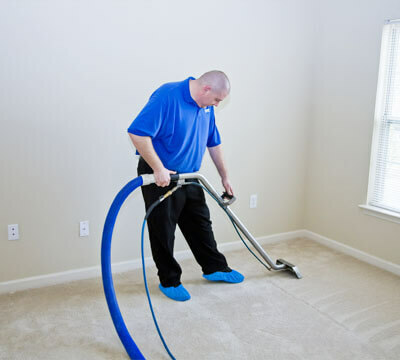 That’s why Champion Carpet Cleaning and Restoration has worked hard for years to discover one of the most efficient and thorough carpet cleaning methods around. You’re probably wondering how Champion Carpet Cleaning and Restoration is different than the other carpet cleaners in West Palm Beach. We actually get that question a lot! One of the ways we differentiate ourselves is with our revolutionary carpet cleaning system. This system goes above and beyond, combining the best in equipment standards, cleaning practices and industry professionals. We would not want someone to pay a professional carpet cleaner in Palm Beach to come to their home, and then have to clean their carpet again because it wasn’t done properly the first time. When you choose Champion Carpet Cleaning and Restoration, you can rest assured that you’re getting the best of the best. If we run into any problems whatsoever, we will make sure we’re not finished until you’re satisfied with our work! Working with Champion Carpet Cleaning and Restoration is hassle-free. Click here to get started on your free carpet cleaning estimate in West Palm Beach.